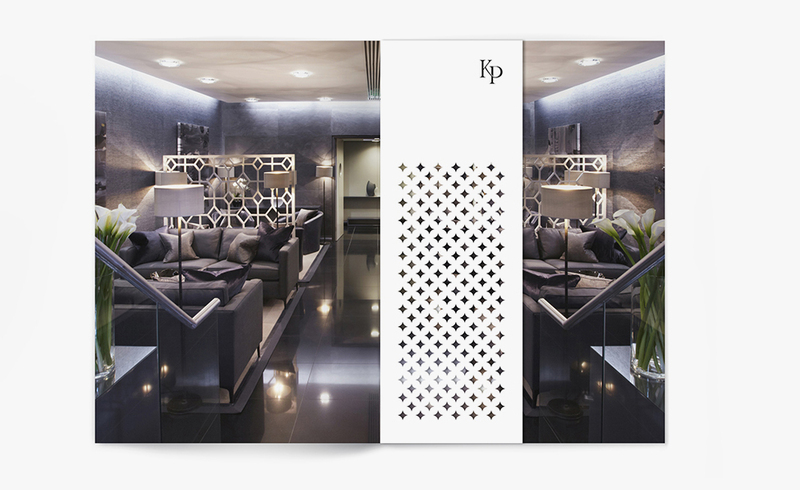 Katharine Pooley approached DS.Emotion in the summer of 2015 with the brief to refresh their brand identity in-line with the high profile interior design studio and boutiques in both London and Doha. 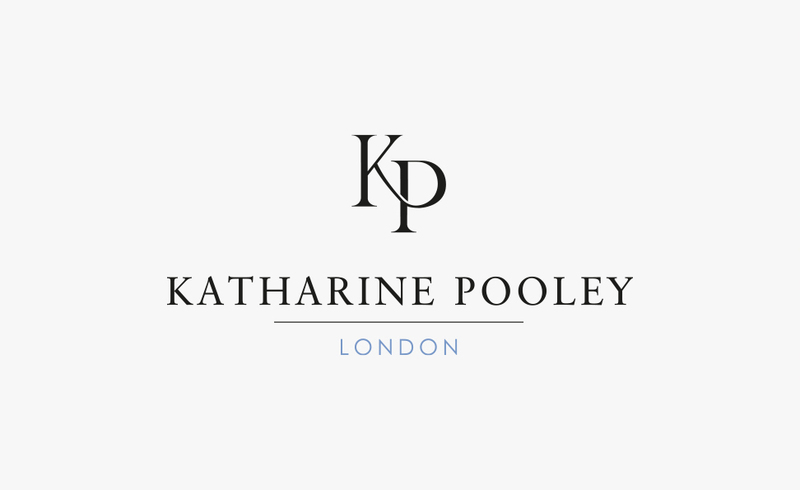 Katharine’s mantra is simple – Katharine Pooley creates sumptuous, inspiring interiors for the most discerning clients. 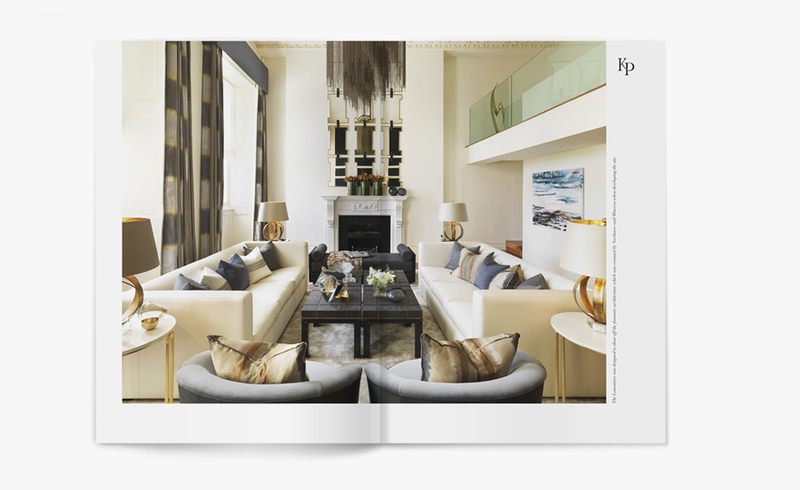 Her refined yet eclectic aesthetic has earned her a position as one of the most sought-after interior designers in London and commissions for landmark commercial and residential projects around the world. 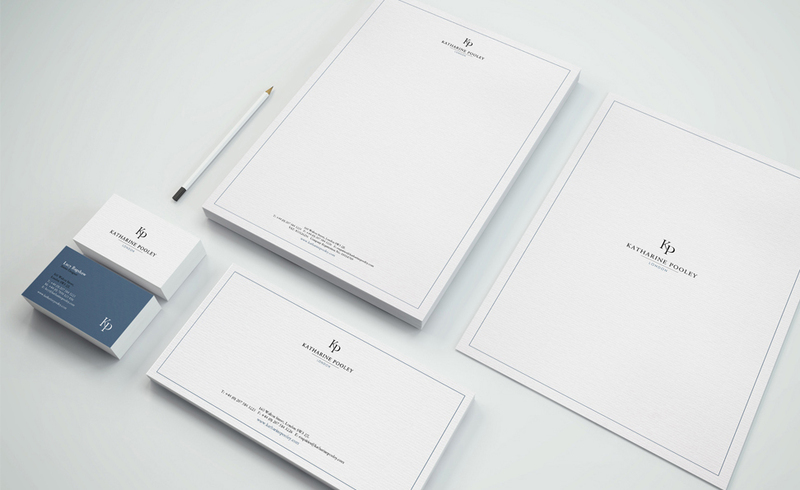 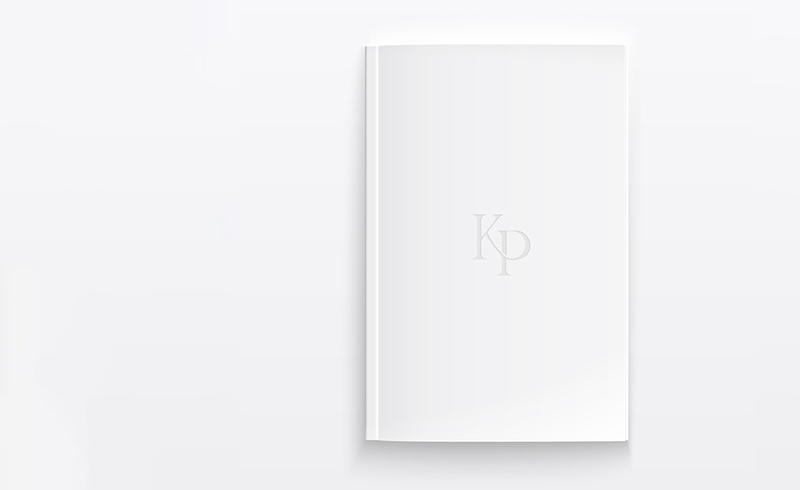 DS.Emotion’s branding team worked with KP to create a new brand identity which was reflective of the premium nature of the products and services provided. 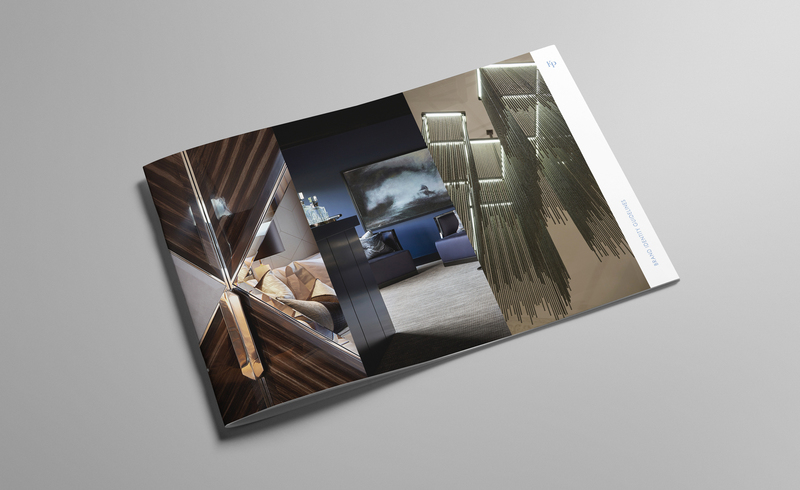 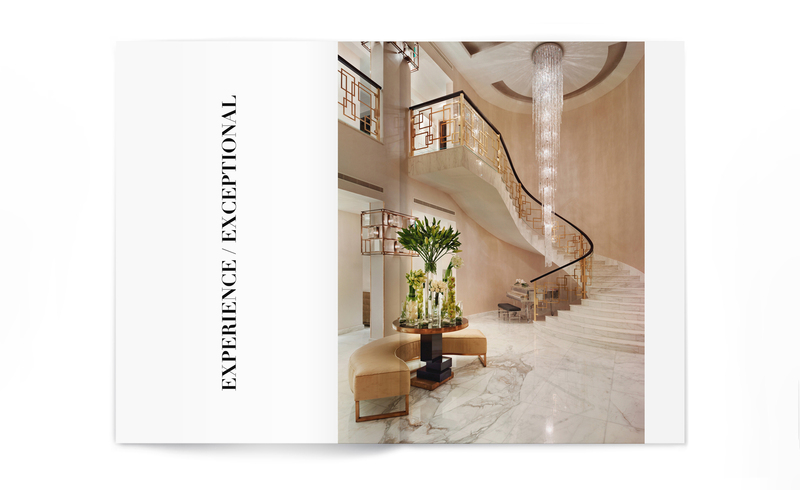 The sympathetic yet prominent use of photography was essential to portray the interiors created for their discerning and high profile client base. 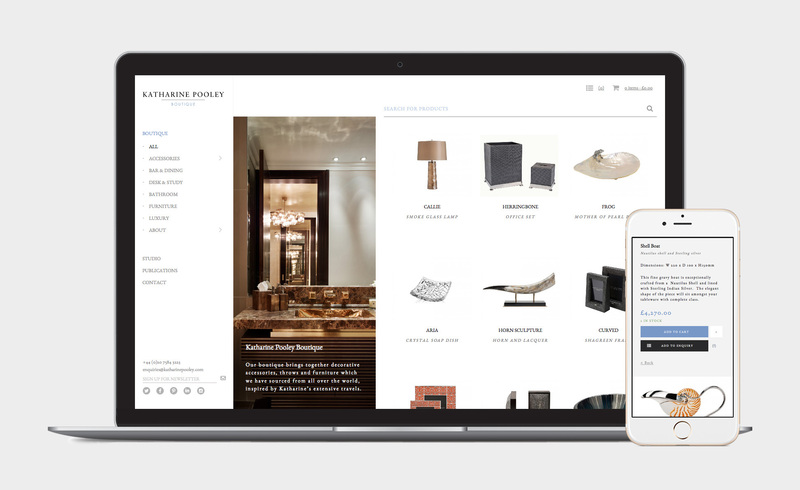 When developing the e-commerce website for KP’s boutique, it was essential that the products were displayed to the highest standards while maintaining a superior user experience. 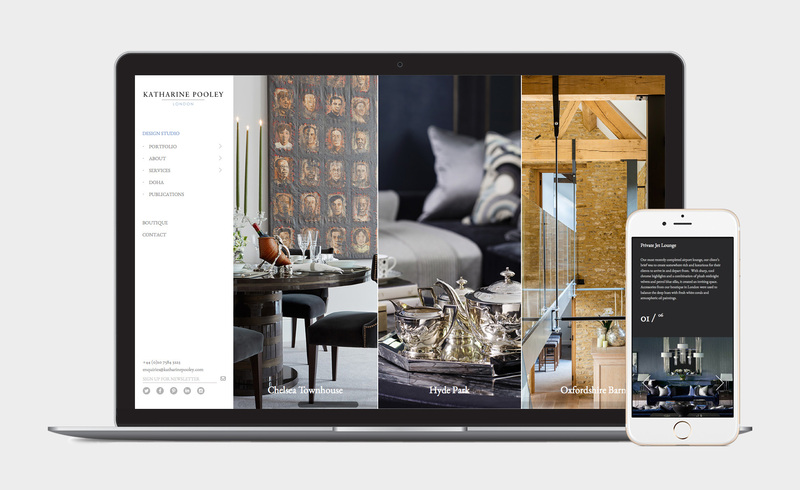 Following the successful rebranding project launched in January 2016 DS.Emotion have subsequently developed and launched a brand new e-commerce web site to be found at katharinepooley.com where a selection of Katharine’s interior products can be purchased.